A new wave of discovery is upon us as advances in modern technology continue to reshape the way we perceive our past. As archaeology opens our eyes to a buried history, researchers and scientists are constantly looking for new methods to help us learn about who we are as mankind. Every advance provides new evidence and different ways of piecing together our history. Though discovery is often burdened with new questions, technology is allowing those questions to be answered faster than ever. Cutting-edge devices and techniques, such as X-ray tomography, satellite surveys, and ground penetrating radar, are becoming invaluable tools for peeling back layers of sediment to uncover ancient structures below the surface. Furthermore, pinpointing sites of interest is more efficient in the use of time and resources allocated for discovery. Instead of spending countless hours scouring the ground on foot for potential places to dig, new techniques enable modern explorers the ability to cover a lot of land quickly before physically stepping into the field. Space archaeology is a great example of the use of new technologies aiding the search for lost and forgotten moments in history. While it may sound like space archaeologists are looking for buried sites in space, they are actually using space technologies to find buried sites on Earth. For example, Dr. Sarah Parcak is using Google Earth and satellite survey images combined with old Norse stories to find Vinland. After months of satellite research, Dr. Parcak and her team found a location which matched the images and stories, and it would only be a matter of weeks after that, before they unearthed a forgotten settlement in Newfoundland. Whether or not the site is Vinland, is yet to be determined, but the point is how efficiently and accurately Dr. Parcak located the site with modern technology. 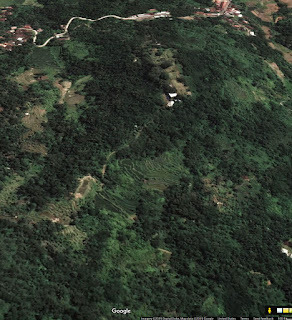 The discovery of an ancient temple in Indonesia, on Mount Padang in West Java, is another excellent example of how modern archaeology methods managed to uncover a part of our long-forgotten past. 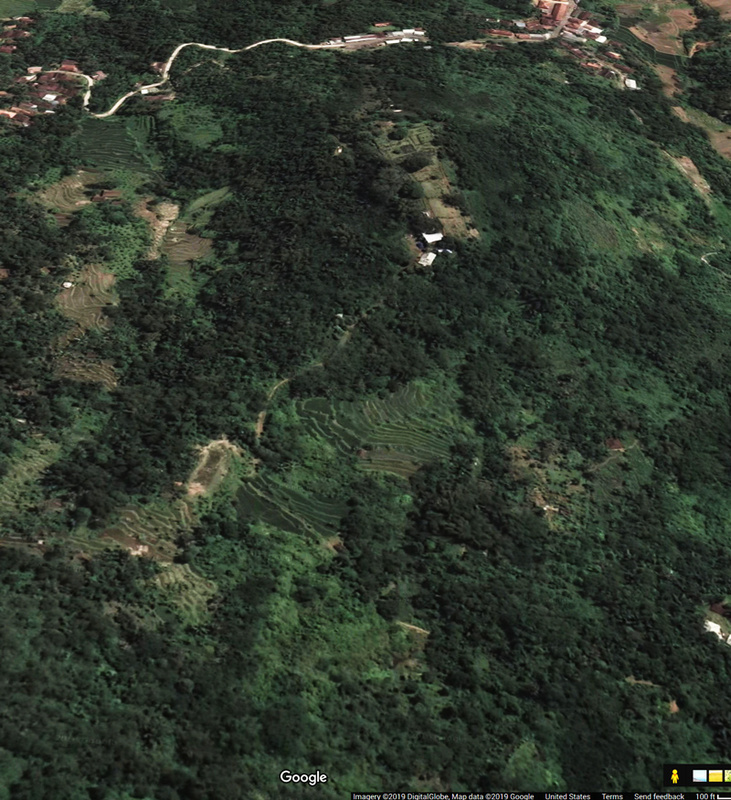 Using tomography and imaging, scientists found a very large pyramid structure with distinct man-made formations at the megalithic site now known as Gunung Padang. Researchers discovered underground chambers, pillars, walls and steps below thick layers of sediment, indicative of human construction as opposed to shapes that may have been formed by nature. Preliminary excavations and core drilling suggest the ancient site could date anywhere between 5,000 to 22,000 years ago – yet, without the help of modern technology, this ancient temple may have remained hidden for years to come. Perhaps a hypothetical comparable to the rate of archaeological discovery would be to that of the rate of asteroid discovery. At first, when technology for asteroid discovery was at its infancy, less than a hundred asteroids were found per year. As technology improved, the rate skyrocketed to hundreds and thousands per year. Over thirty years, astronomers went from knowing about a few thousand asteroids to over five-hundred thousand, and the number continues to grow as our ability to detect is refined and enhanced with new technology. Imagine a new discovery for every new asteroid identified; what we know about our past is changing exponentially every year. What is awesome about modern archaeology is not only its persistence to uncover history, but also the fact it continues to innovate new methods to find lost artifacts, structures, and pieces of our past. Archaeology is quickly surpassing the level of efficiency and capability of mineral exploration and provides more time to excavate and answer questions. If historical discoveries continue at an exponential rate as they have, similar to the discovery of new asteroids, it’s only a matter of time before the pictures of our past sharpen into focus.